Airtel, along with other telecom operators has offered a slew of new offers after Jio's disruptive entry into the sector. Airtel is offering another plan at Rs 244 under which it provides 1GB data per day for 70 days. In an effort to maintain its position amid a range of competitive data offers by other telecom operators, Bharti Airtel is giving 1GB data per day for a period of 84 days at RS 399. 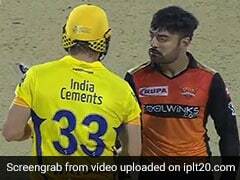 This Rs 399 offer is pretty much similar to Reliance Jio's plan. However, Airtel's plan is for selected prepaid users while Jio's offer is for all. 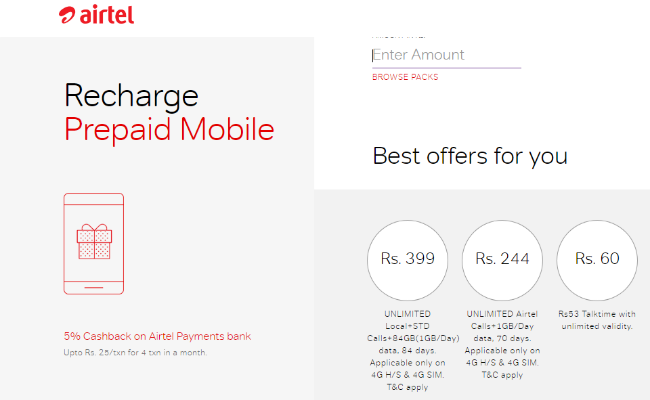 The offer is applicable only on 4G handsets with 4G SIMs, Airtel said on its website. This is not valid for special, commercial or enterprise purposes and can't be clubbed with any other plan, it further stated. Airtel will also provide unlimited calls (both local and STD) on all networks along with data benefits. These offers from Airtel are only for its prepaid users. Another plan at Rs 244 is also offered by Airtel which provides 1GB data per day for 70 days. Under this offer, users will get free calls across its network only. 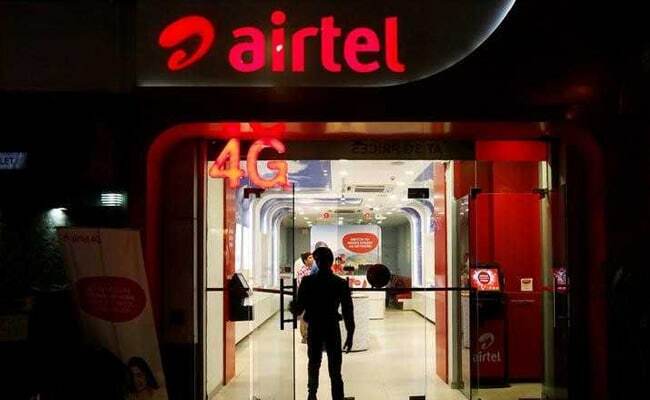 Airtel, along with other telecom operators has offered a slew of new offers after Jio's disruptive entry into the sector. These offers have impacted the revenue and profit of all the players in the industry.